Professor Bhandari was an icon and all of us young marketing managers at that time, put him on a pedestal - for his intellect, for his insight and for his ability to take you to a place that would be hard to find on your own. LRB had his final work meeting. 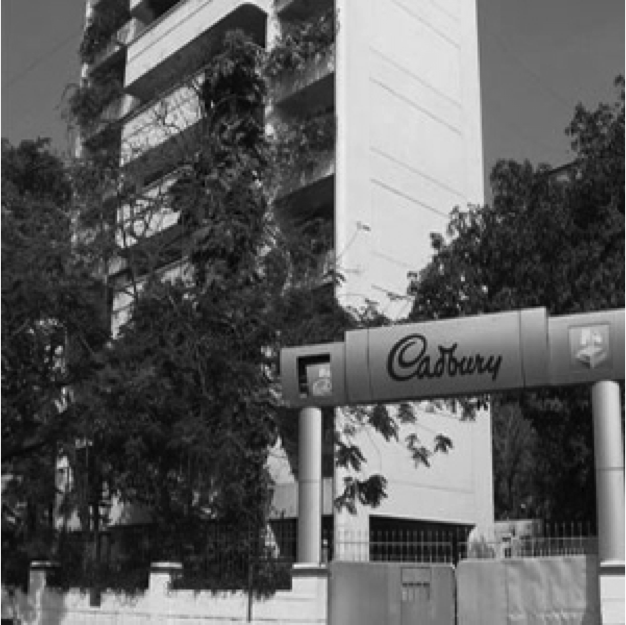 I was fortunate enough to interact with Professor Bhandari in 1988, when I was General Manager of Marketing at Cadbury India and he consulted with us on how to accelerate the profitable growth trajectory of our brands. In fact, he was in Bombay for a meeting in Cadbury on October 18th and we worked late that evening, going through all kinds of consumer and market data. It was at an early stage of the consultation and I remember being fascinated by his approach and his unique ability to probe and generate insights that the rest of us would have struggled to find. Little did we know that this was to be his very last meeting. It was a shock to learn the next day that his plane back to Ahmedabad had crashed. I still remember the uncanny silence that the entire office fell into, on hearing the news. In the short time that I interacted with him, he was curious about how these brands were marketed in other countries. I had returned from my stint in the UK and I remember we spent long hours talking about the relevance of the category in India and the UK and what were the drivers and differentiators for consumers in these markets. His approach was fresh, his piercing intellect and his ability to draw out information and play it back was unique. He was a natural teacher and taught as he talked. What I remember most from those interactions is his love for his work, a keen intellect and his ability to get to key insights very quickly. He was a true scholar and a great teacher. *Vinita Bali is the Founder of the Britannia Nutrition Foundation, and recently stepped down as the Managing Director of Britannia Industries. In her long career as an executive, she has worked with Cadbury's, The Coca Cola Co., and the Zyman Group.